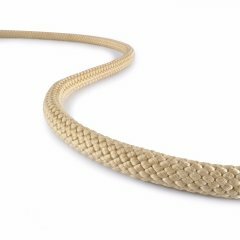 Yellowstone is a heat resistant rope from TEUFELBERGER. It consists of a thick Technora® cover and a Safety Blue core of high tenacity polyamide. Our Yellowstone has little to no stretch and is highly heat and edge resistant. Hence, it is perfect for rappelling in hot environments or across sharp edges. 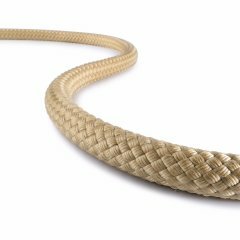 The polyamide core eliminates the bumpiness and "knot memory" observed on similar Technora® ropes.